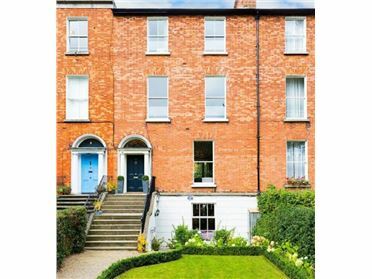 Launching this week - Lavish Period Residence in Rathgar. 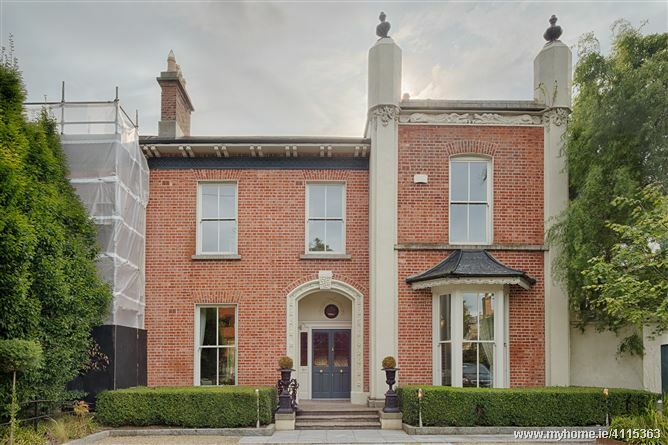 Circa 1860, this is a remarkable period residence and an impressive legacy of the architectural elegance and splendour synonymous with Victorian Dublin. 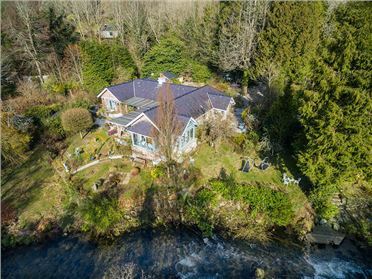 Wonderfully secluded and private on the much sought after Rathgar Road; Welcome to one of Dublin's city's finest homes and most genteel residential enclaves. Among the many outstanding features, the garden is an oasis of calm and a rare luxury to further enhance this privileged location. As you would expect from a 5-Star property, all appliances are Miele, and the interiors reflect the inherent majesty of an opulent rental. With the private gated entrance and alluring facade, Malakoff Villa will greatly appeal to diplomats and senior executives. 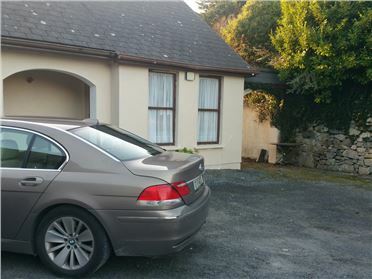 Today, Rathgar is a charming residential area offering hassle free access to the city centre and Dublin 4. 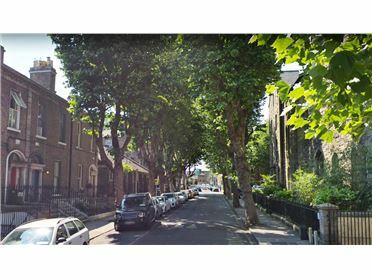 With an array of attractive parks, shops, restaurants and pubs, Rathgar Village remains one of Dublinâ€™s distinctive old villages and is the perfect place to end your journey.